Five years ago the term ‘cloud computing’ was the business industry’s new buzzword, today it’s the future of business and the internet combined. 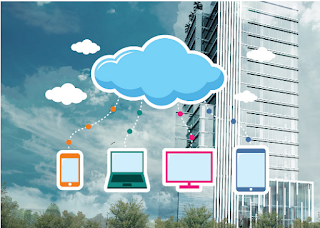 When the cloud first became big in the business industry, it was purely as a storage solution. The fact that cloud computing allows business owners to store documents and data securely online meant that businesses could do away with their on-site storage rooms. It also meant that they could cut the amount of paper and ink that they were using. It was this combination of factors that ensured that cloud computing was a big hit in the business industry. That was five years ago - today cloud computing is still incredibly popular but has the potential to be used for so much more than storage. 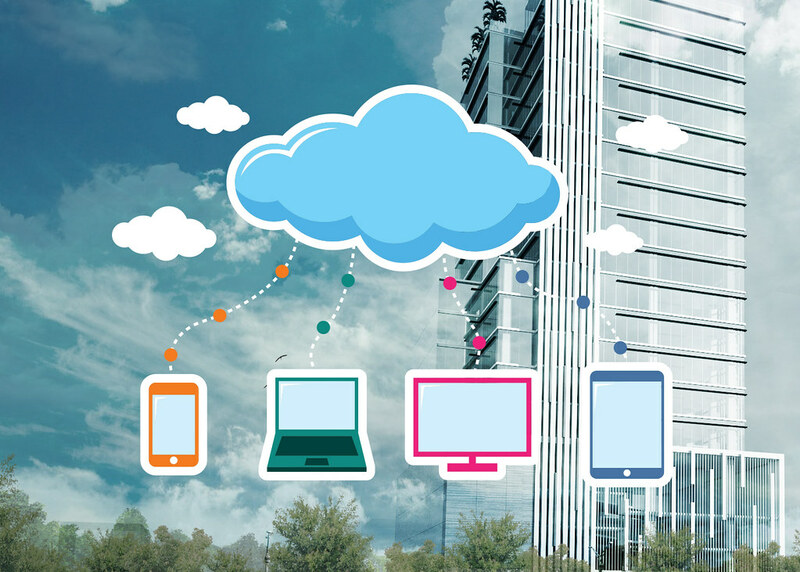 Want to know what the most popular uses of cloud computing are, besides as storage space? Customer Relationship Management (CRM) is one of the newest buzzwords in the business industry, as it’s something that businesses of all shapes and sizes can benefit from. It doesn’t matter how large or small a company is, every business owner worth their salt knows that CRM will help their brand to create stronger relationships with their customers, sell more units, and grow their business further. Now, a lot of businesses are opting to use cloud-based CRM because by doing so it’s more easily accessible as it’s accessed via the internet, meaning that as many people as necessary, in a range of locations, can access it at once. Gone are the days when the idea of having CRM software installed resulted in an expensive bill and the need for an IT expert on hand day and night - cloud computing has made CRM software much more accessible for businesses of all shapes and sizes. Whenever new software is developed, to test and develop the software, at least two QA environments are usually needed, each of which has a setup of storage, servers, and networking equipment. Normally these QA environments have to be bought for a high price and then set up, but thanks to the cloud that’s no longer the case. Test management and QA environments can be managed directly through the cloud, cutting costs and saving time. Websites can be a massive drain on IT resources, especially popular websites. When a site gets a lot of views at one time, sometimes it can lead to the servers going down and the website crashing. However, if a website is hosted partially on the cloud, the likelihood of this happening is lower, as each part of the site is taken care of by a different part of the cloud. For businesses of all shapes and sizes, cloud-based web hosting can help cut costs and reduce strain on the IT department in place. This can be especially useful for small businesses that often work to incredibly tight budgets. There you have it, a guide to the many uses of cloud technology, aside from using it for storage space.